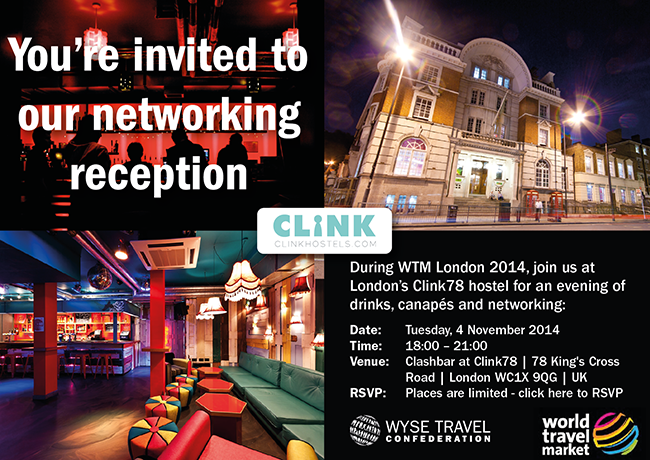 Remember to join our seminar sessions at World Travel Market – WTM London 2014 – which is taking place at ExCel London from 4 – 6 November 2014. Spaces are limited so click here to book your place now! Please note that you need to register to attend this event.